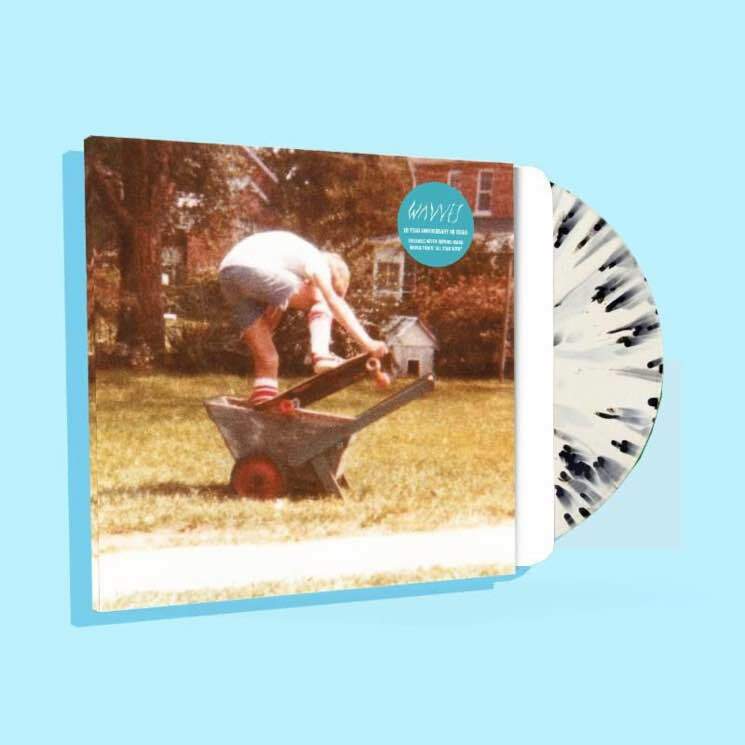 Wavves' most recent LP arrived with You're Welcome just last year, but the Nathan Williams-fronted band is taking a trip back in time for Record Store Day tomorrow (April 21). They'll reissue their self-titled debut album to mark its 10th anniversary, complete with a previously unreleased tune called "All Star Goth." Ahead of the special release, the unearthed track is already streaming online, so give it a listen below. And before you hit the record shops tomorrow, be sure to check out Exclaim! 's guide to the Best and Worst Releases of Record Store Day 2018.